If you want something that won't mess up your modern and minimalist home then a simple concrete form like this is perfect. 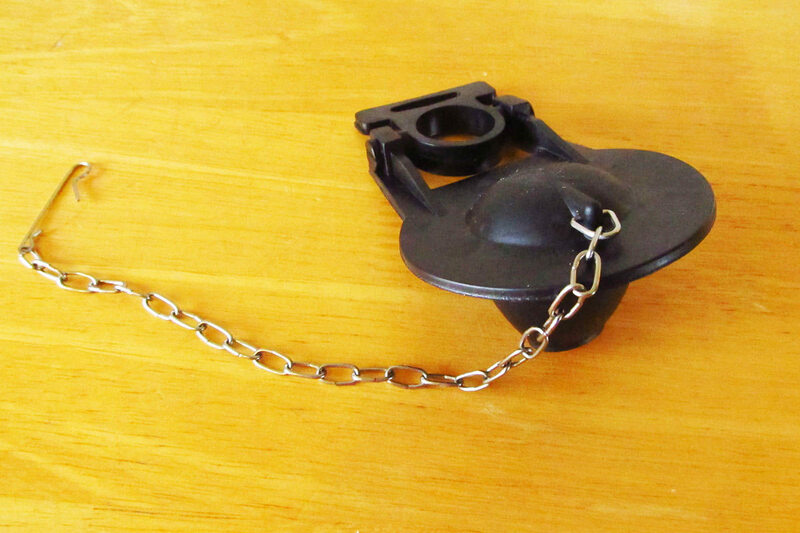 Its shape makes it easy for a decent size group to get close and warm and this particular fire pit is propane making the preparation and maintenance almost non-existent. 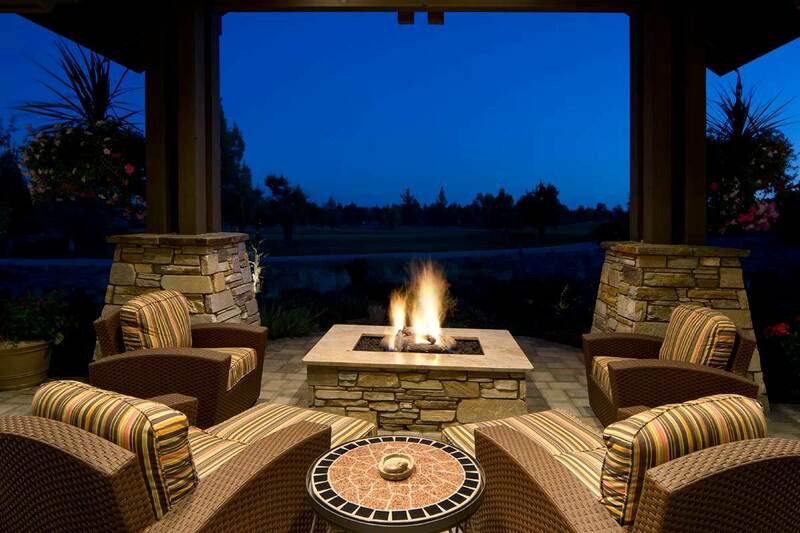 Another easy to use option is the classic stonewall fire pit. This is a design I'm sure you're familiar with and the benefit is a usable border to place your cocoa and smore-skewers. When not in use, you can put a tabletop over it for extra outdoor dining space! Now, this fire pit may look hazardous, but we can assure you that it's mostly because of the camera's long exposure time. However; You will want to watch your step around this minimal design. Once you've come to terms with the height you quickly realize the benefits of having a low fire to warm your feet up after a dip in the pool! 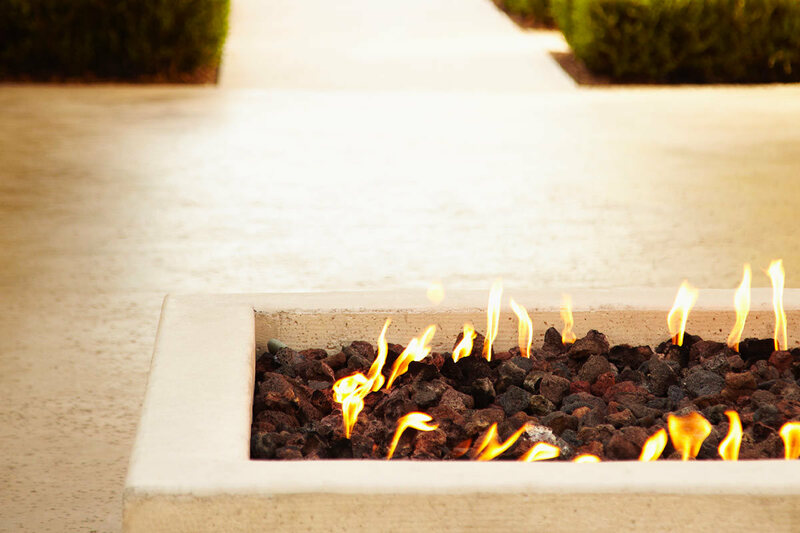 This simple and mobile hand-hammered copper fire pit (or fire pot) is one of my favorites; a chic option for any style home. 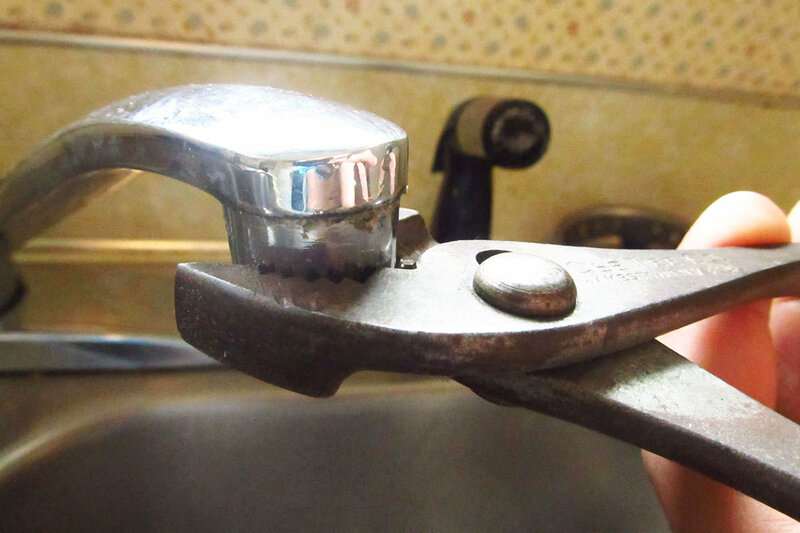 Don't forget the crackle! This is a wood burning fire, so that means you can enjoy the pleasant nostalgia of hearing the crackle and smelling the wood in your backyard. A little fireplace tip is to throw some sage in there as well to ward off bugs and mosquitos in the summer! 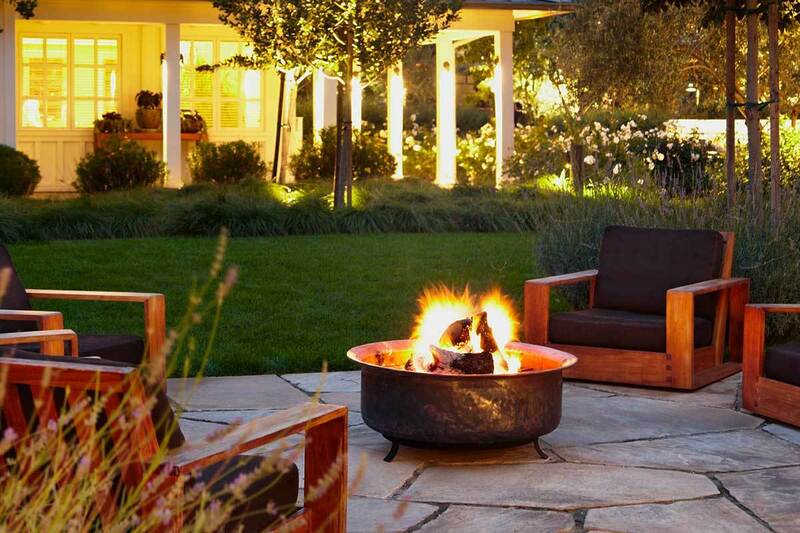 This is one of the fire pit ideas that is more of an aesthetic feature than anything. 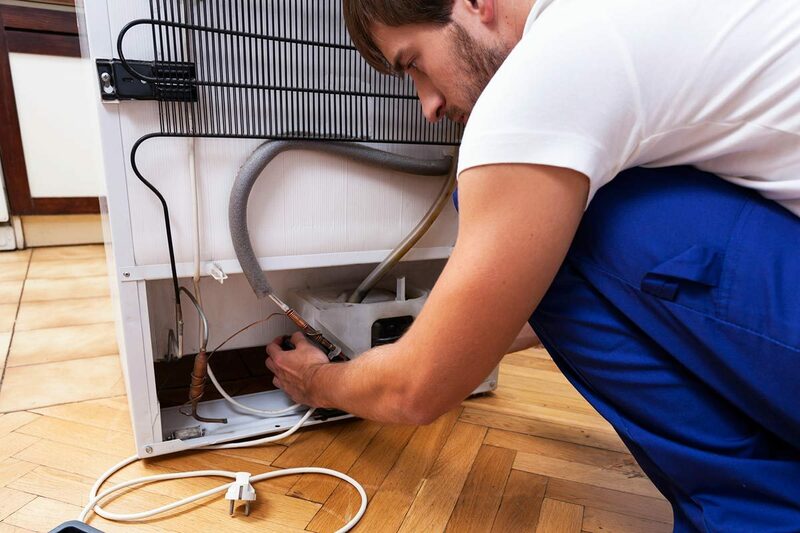 Natural gas powered and discreet it can add a lot of luxury to your home's overall look. It's not all appearances though! You can also warm up by this small fire like any other! You can also compliment this pit with an indoor fireplace of similar design. 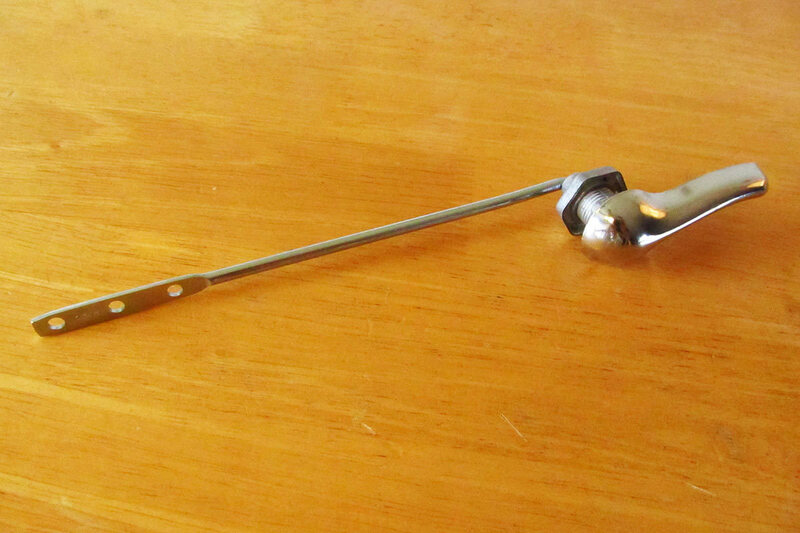 Back to the basic we have this familiar option. 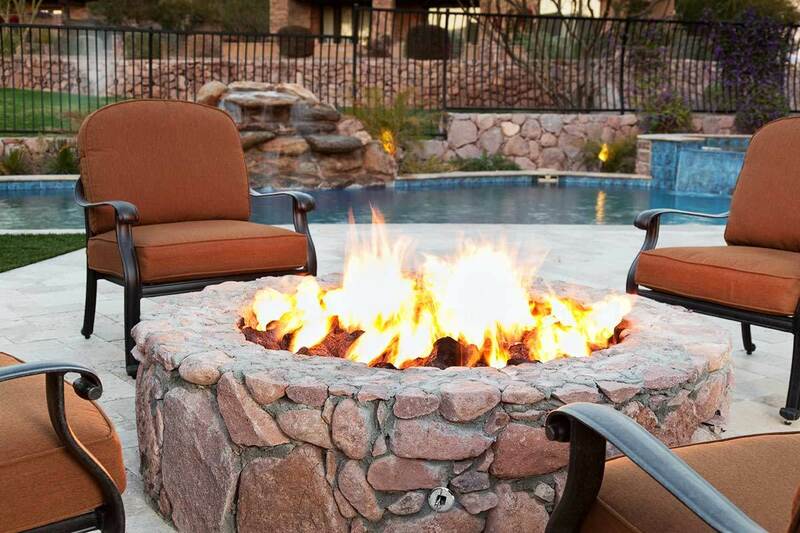 A large stone wall fire pit suitable for the family that gets a lot of use out of their yard. You can easily fit 8 people around this large gas powered pit and notice how they matched the stone to their retaining wall behind the pool! 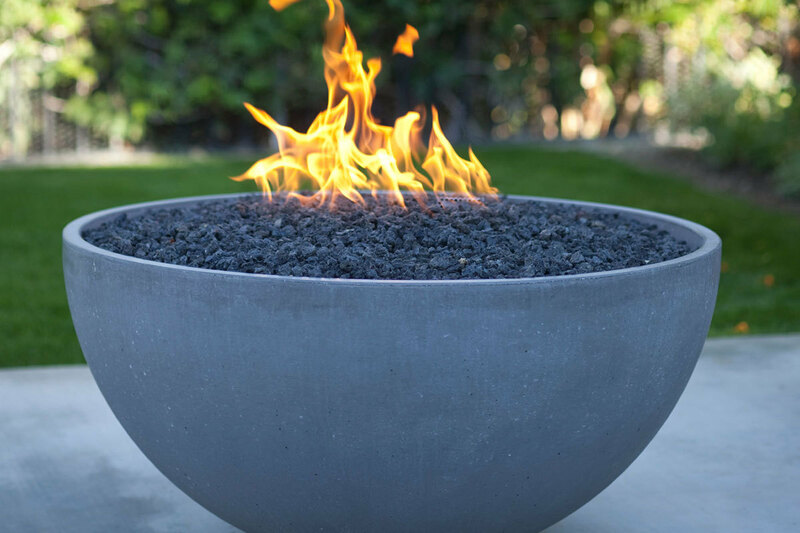 Another favorite, this cheap and modern fire pit may suit the ambitious DIY'er who wants a fire pit in his yard but doesn't want to pay the (sometimes) hefty wages of a stone mason. 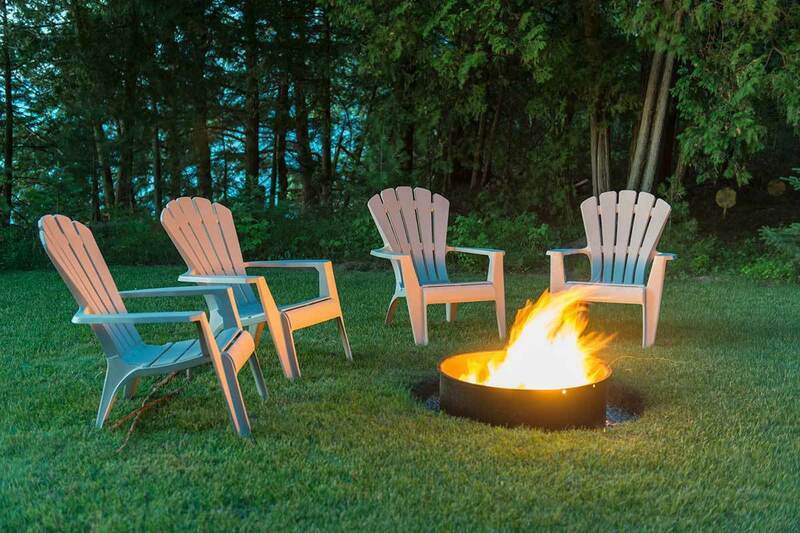 A buried barrel fire pit can be made by burying a fire barrel and filling it up with sand. This DIY'er did a great job of landscaping his lawn around the pit. Want a rustic atmosphere in your yard? Want it to feel like you stepped out of your home into the wild elements? 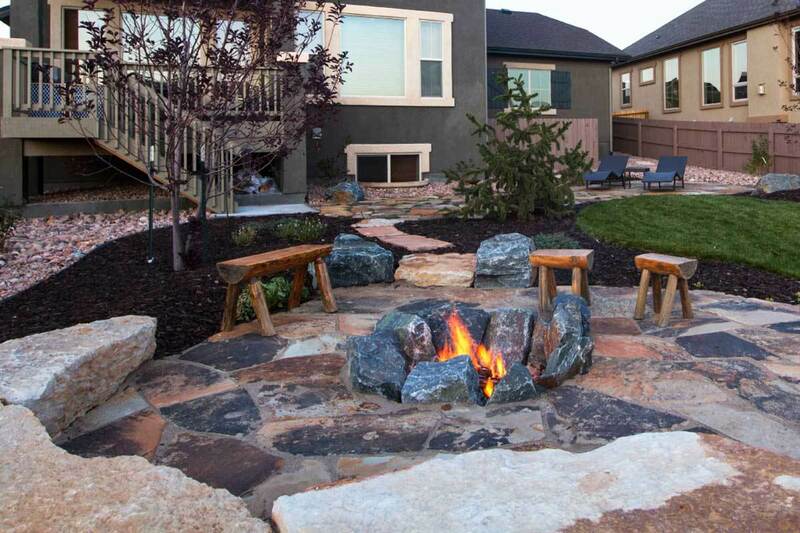 Then this rustic rock pit could be the fire pit idea for you. Suitable for those cozy cabins and rustic retreats you'll enjoy putting your feet on the rocks as they warm up in the winter.